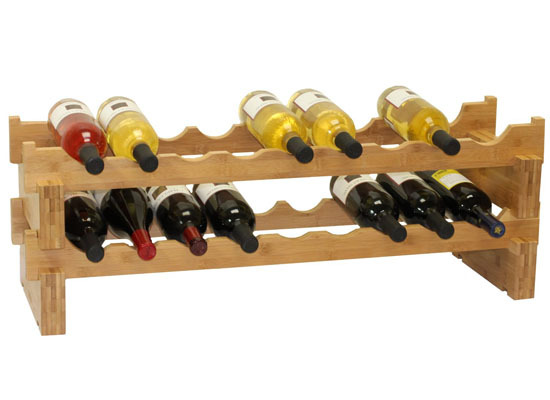 Wine Lovers, Oceanstar 18-Bottle Stackable Bamboo Wine Rack is a 2-tier rack that displays your bottle of wines in style. 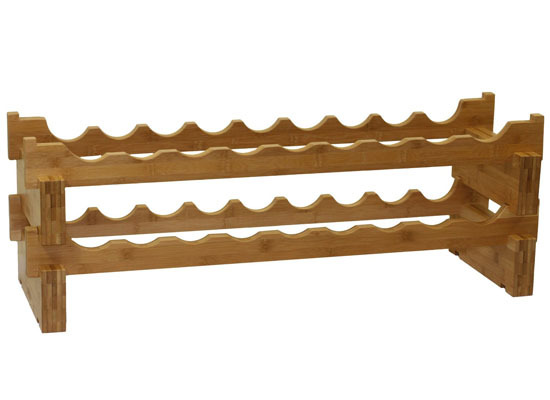 As green conscious person, you’ll be happy to know that this rack is made of 100% bamboo, no tree is chopped down in order to produce this furniture, it’ll fit your modern, green interior. Since it’s a 2-tier rack, each row holds up to 9 bottles, giving you space a maximum of 18 bottles in total. The cool thing is, you can place each rack side by side or stack it on top of each other, no hardware or extra tools necessary, simply interlock the blocks and wave bars together. Reclaimed Barnwood High Headboard Bed Sets made reducing waste an easy thing to. 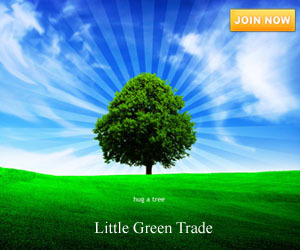 We all know that to help save the environment, reducing waste is one of the best things we can offer. We can reduce waste by patronizing reusable products. On the other hand, products made from recycled, reclaimed or upcycled materials also help us promote the act of reducing waste. In this way, materials that are bound to be in our landfills will be minimized for they are given a new life through a new product produced. This eco-friendly high headboard bed sets are not only using reclaimed wood to help save the environment but also each piece of this eco-friendly bedroom furniture is exceptionally handmade to order. Therefore, it uses no machine at all and produce minimal to zero carbon emission making our air clean and free from pollution during the entire production process of this bed set. 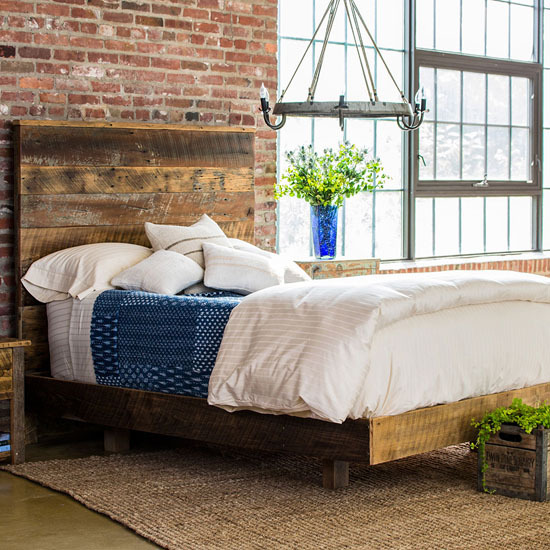 Update: It seems that this high headboard is no longer available, but you can always find another cool Barnwood Headboard from this merchant, click here. Laclede Eco Ceiling Fan will definitely be your next best buddy at home when it comes to having the most needed ventilation especially during hot summer season. 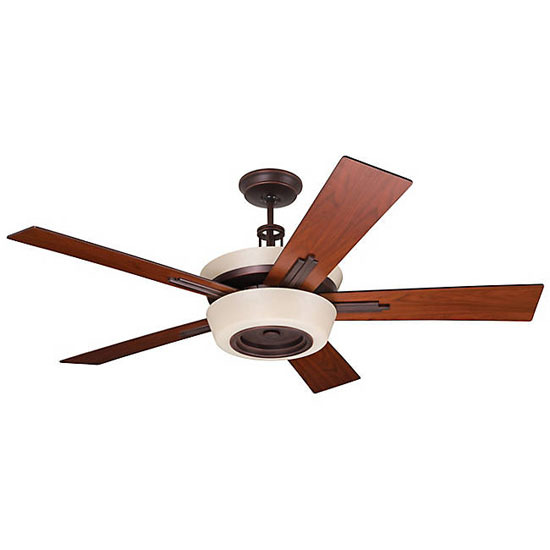 Featuring a dynamic light art deco style, this eco-friendly ceiling fan made it a wonderful piece for your home. In addition, it will surely create a statement for your home decors with care to the environment that your guests will definitely notice. 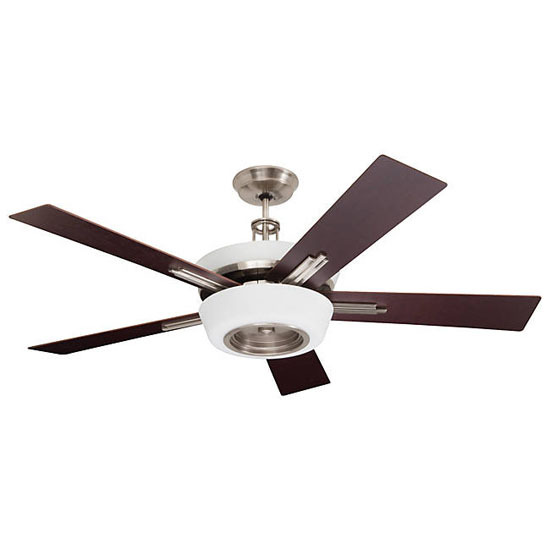 However, what made the Laclede ceiling fan standout is the EcoMotor it carries. The motor Laclede has is a six-speed motor that provides efficient service that is quiet even at its maximum speed. 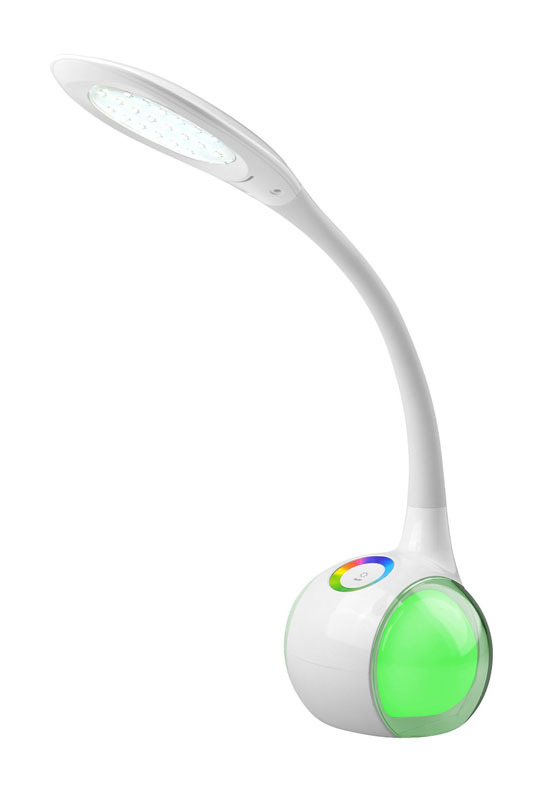 Another money saving feature that the ceiling fan have for you to love is the fluorescent uplight and downlight. With this feature, you don’t need to open your lighting fixtures because the ceiling fan alone can already provide not only ventilation but illumination as well. A hand made lamp constructed with our old cassette tape, the result is a unique light box to light up the room. 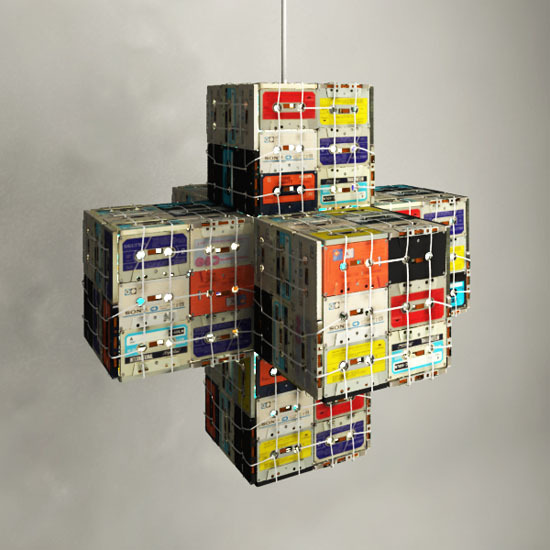 By reusing those old cassette tapes, this lamp gives tribute to the old product that’s been entertained us for years, 80’s kids would know. This obsolete object has become a symbol of a generation, a symbol of music and fun. This box of lamp has been created by only tying the tapes firmly together and the lamp dims light in a soft, delicate way. 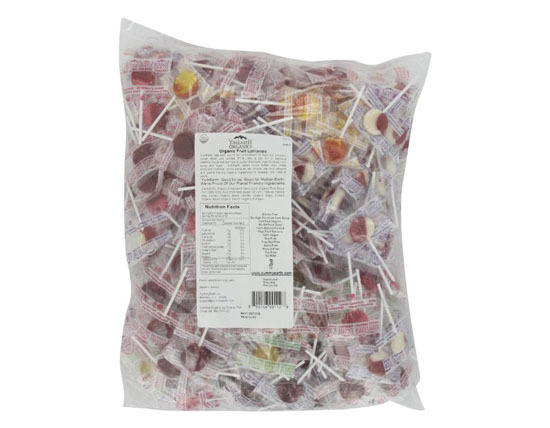 Each product will be unique and exclusive. 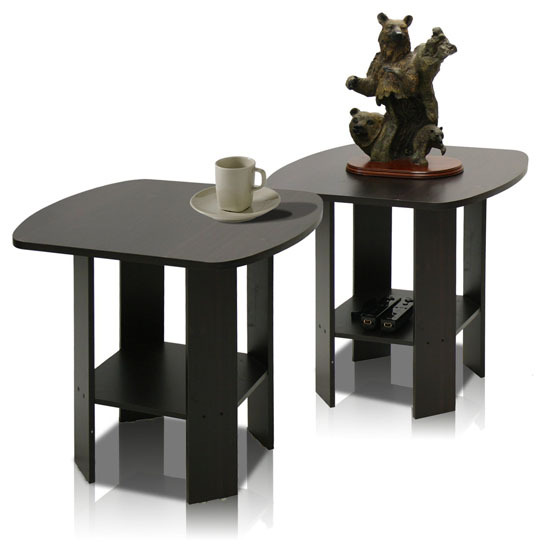 Buying new furniture pieces for our home can provide various benefits other than performing its functions and the Furinno 2-11180EX Simple Design End Table will not only perform its function as table but will also help you save the environment with its eco-friendly way of sourcing of materials. 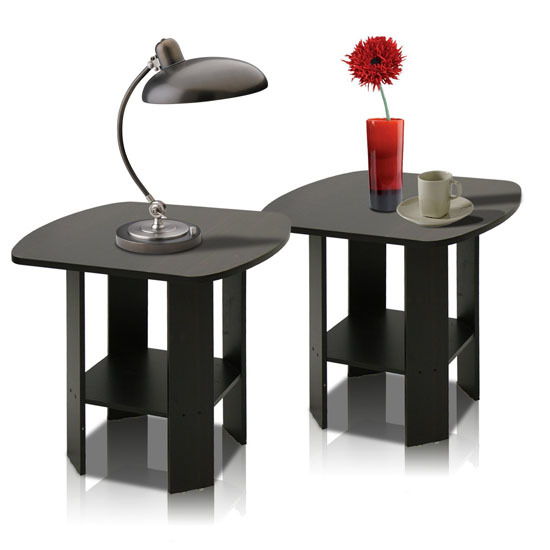 Materials used in this sleek two-piece side table are CARB compliant. 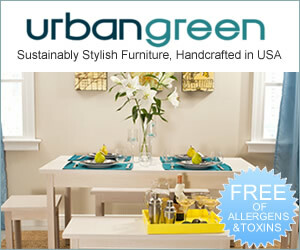 Meaning the table conforms with the air pollution requirement set by CARB or California Air Resource Board. CARB is a regulatory agency that takes control in air sanitation and automobile pollution. Their goal is to maintain and attain a healthy air quality to protect the public from exposure to toxic air. Other than being CARB compliant, the table also carries the Forest Stewardship Council or FSC certification. Need a gorgeous frame? 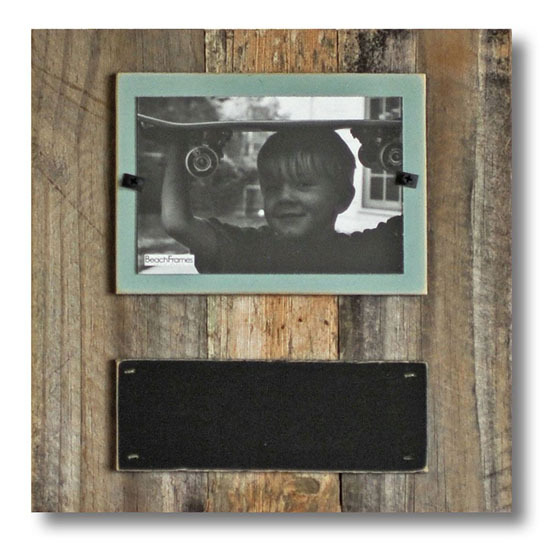 Try Reclaimed Wood Chalkboard Frame. It’s a beautiful frame handcrafted from reclaimed wood, perfect addition to any house especially when you are green conscious person. The material of this frame reminds you to the beauty of weathered wood of a beach cottage, not to mention each frame is unique due to weathering, knots, and coloring. Made in USA, this frame also comes with a handy chalkboard that you can use to write personalize message under the frame. It’s a perfect frame to hold 4”x6” photo, it is completed with safe plexiglass as well. You can hang it horizontally or vertically, your choice. From : Rustic Wall Co. 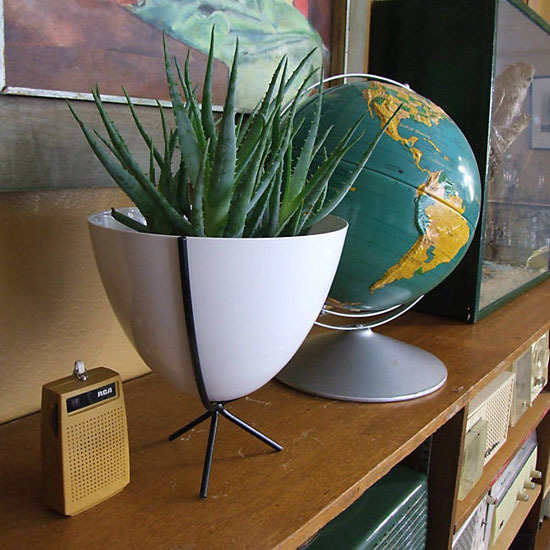 If you are looking for contemporary aluminum plant pots, we have a great offer for you: Hip Haven Mini Retro Bullet Planter. Aluminum keeps the pot strong and also helps the manufacturers to add customized color effects, which can’t be applied easily on ordinary plant pots. It’s the mini version of the popular Retro Bullet, this pot is available in four colors, namely, Olive, Orange, Turquoise and White. 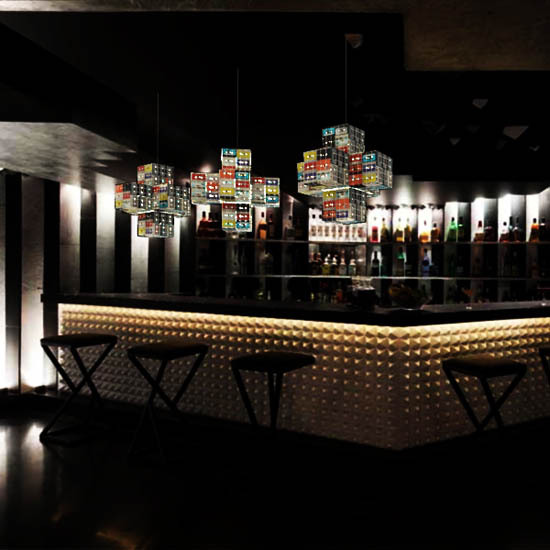 Nowadays, people are looking for modern designs for interior decoration. 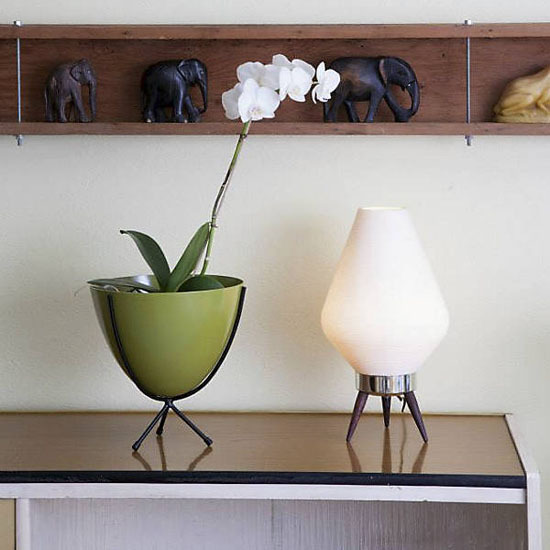 Keeping plants inside or outside your home is always delightful, in sense of beauty and a healthier ecosystem. In order to not to make places messy, people are choosing water proof materials based plant pots inside and outside their homes. This pot features a retro bullet design, based on an existing design of 20th century, merged with modern styling, to add perfect modern look to the product. 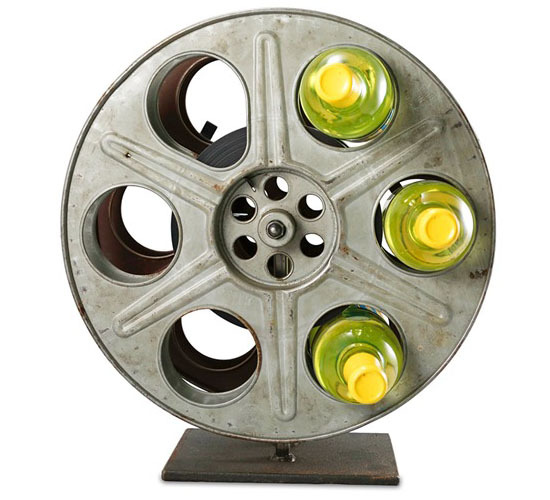 Talking about re-using a vintage film reel, take a look at this creative creation: Vintage Film Reel Wine Rack. 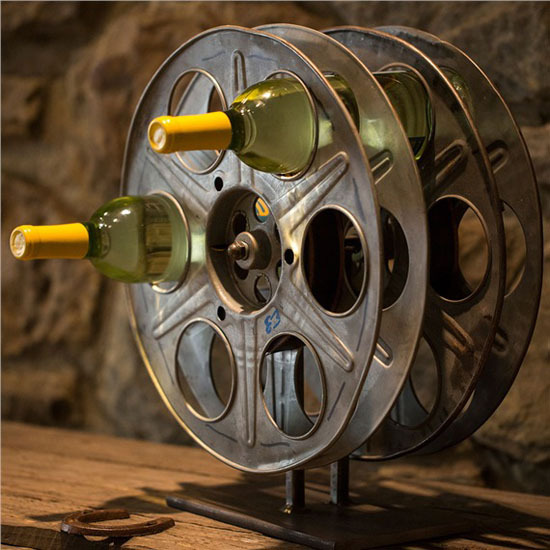 We would have never thought that you can use a film reel as wine rack, not to mention it looks really good while doing it. When you want to create classic home décor, especially classic Hollywood décor, this vintage decoration would make the room comes to life, just roll the camera!